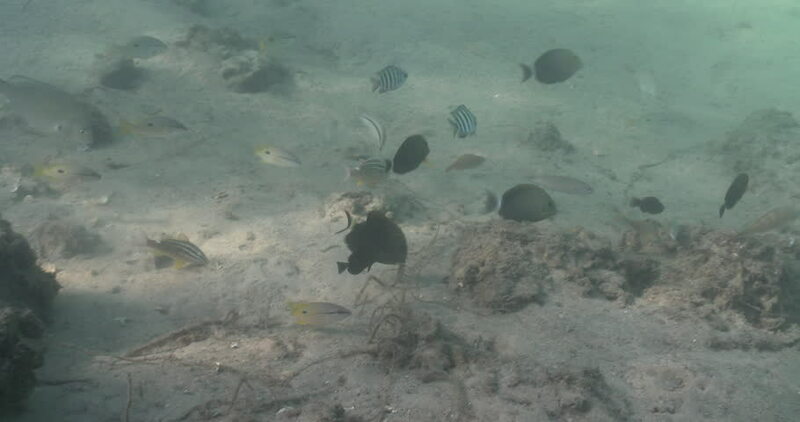 hd00:12 Yellowmargin Triggerfish creates sand circles. 4k00:124k aerial bird eye footage of cows herd grazing on pasture field. hd00:30PATTAYA ,AUGUST 5, 2015 :Bird eye view of Koh Larn island tropical beach,the most famous island of pattaya city on August 5,2015 in Pattaya Chonburi, Thailand. 4k00:10Glide over the satellite map of Fiji. Country area highlighted and outlined. Elements of this image furnished by NASA.